Pick-up times will vary through-out the year. Kindly provide us with your hotel, room number and contact number as we need to call you to advise the exact pick up time. If we call and are unable to reach you, we will leave a written message with the reception/operator, to be delivered to your room. Due to the nature of the activity, the driver will not be able to wait if you are not at the designated meeting point on time. Wear comfortable loose clothing. In the winter months, it’s advisable to carry a light jacket or cardigan. Please wait for us in the Hotel Lobby (not your room) at the pre-arranged time. The actual balloon flight time is approximately one hour and breakfast is served afterwards. Weather permitting; we fly 7-days-a-week from September until the end of May. If you fail to join a tour, join it after departure, or leave it prior to its completion, no refund can be made. No refunds will be given in the circumstances or in the event of any delay, curtailment or alteration of a trip resulting from any cause including severe weather conditions or mechanical failure. Components of trips are weather dependent and the Company cannot be held liable if trip components are not available on the day of travel. Tours require a minimum number of guests to operate. Minimum guest numbers differ between tours are subject to change at any time. 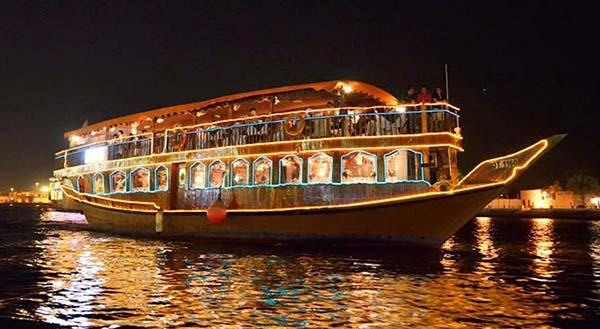 If a tour is cancelled due to minimum guest numbers not being reached, guests will be offered an alternate tour option or be provided with a full refund. If a tour is not able to commence due to inclement weather, a full refund or alternate booking date will be offered. Imagine floating in the skies one kilometer above the Dubai desert sands on a Hot Air Balloon Ride with soaring Peregrine falcons – the world’s fasted animal. 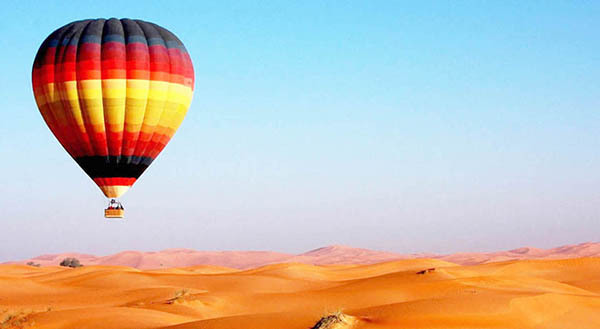 Welcome to Balloon Adventures Dubai, the world’s most experienced Hot Air Balloon Company. We have teamed up with the best falcon trainers in the business, to create a breath-taking world–first spectacle! For the first time in history, you can enjoy flying with the falcons while gently floating over the pristine dunes and watching the sunrise over the Hajar Mountains. On your airborne adventure also see roaming camels, galloping gazelles and the mighty Arabian Oryx in their natural habitat. It is a breathtaking experience and no wonder that it rates so highly on the bucket lists of so many people! 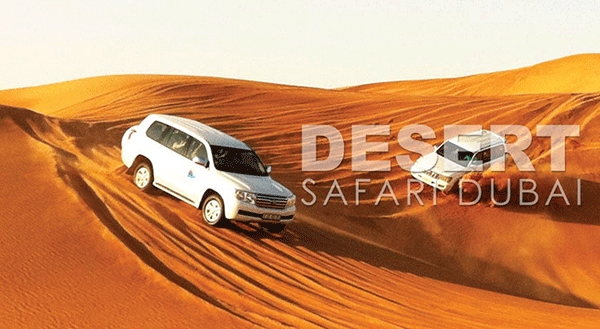 Once you land, enjoy a ride in an historic open top 1950’s Land Rovers to a private desert conservation reserve to an authentic Bedouin camp where you will have the chance to freshen up at clean, private bathrooms. Feast on a gourmet breakfast of caviar, smoked salmon, Eggs Benedict, fresh fruit and more. Itineraries are correct at the time of publishing and may differ slightly to those featured in the brochure. Occasionally, our itineraries change as we make improvements based on comments from past travellers and our own research. If we are unable to utilize a product, service or activity detailed in our itinerary, a suitable alternative will be offered where possible. Itineraries may vary and/or attractions be substituted for any cause including seasonal conditions, weather extremes, natural disasters, and Conservation Reserve requirements. Pricing is valid for travel commencing 8th of September 2017 until 31st May 2018. 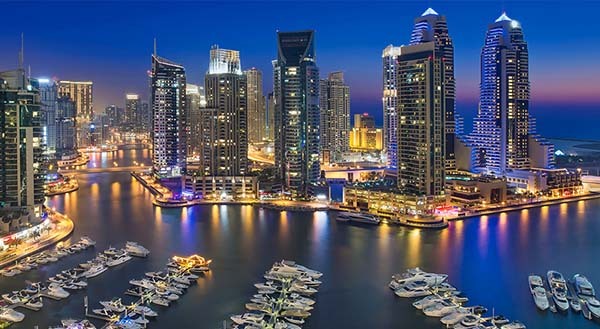 Rates are quoted in AED (United Arab Emirates Dirhams). Prices can be subject to change at the discretion of the Company. Whilst we make every effort to safeguard our passengers, the Company cannot be held liable for any damage, injury, or loss of any kind caused by or resulting from any act or omission by its employees, agents or contractors. Guests should note that adventure travel involves a higher than normal risk. All pick up and drop off locations and times published are an estimate only and are subject to change at short notice due to external factors such as road closures, traffic, adverse weather conditions and mechanical breakdown. No child under the age of 5 years can be accepted for a Hot-air Balloon flight. Depending on age, children on tour may be required to be seated in booster seats or other child safety accredited seating. At all times, the Company reserves the right to not accept children on tours due to safety concerns. Our tours are active and most require a reasonable level of fitness. We do not recommend our activities to pregnant guests unless they reserve a private vehicle so that the nature of the excursion can be tamed. However, the Company will not assume any responsibility to adverse health conditions as guests participate at their own risk. Pregnant guests within their third trimester will not be accepted due to health concerns for safaris, whilst guests in their second and third trimester will not be permitted to fly in a Hot-Air Balloon. Our emphasis is on fresh food wherever possible and our meals are nutritious and varied. We cater for vegetarian and gluten intolerance – please advise at time of booking. The Company prohibits smoking inside our tour vehicles. 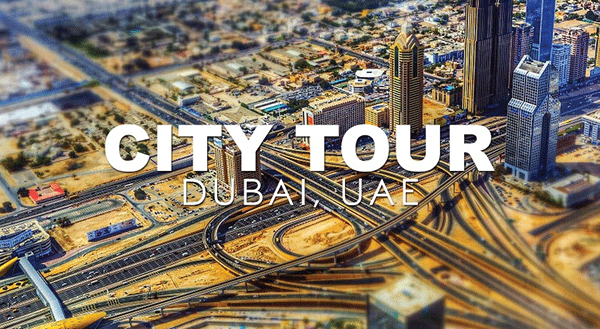 The Law of the UAE prohibits the possession of alcohol inside all tourist vehicles and guests discovered carrying alcohol will be required to return to their pick-up point and their own expense and no refund of the tour will be offered. The Company has the right to refuse to carry a guest whose behavior is detrimental to the enjoyment of the group. 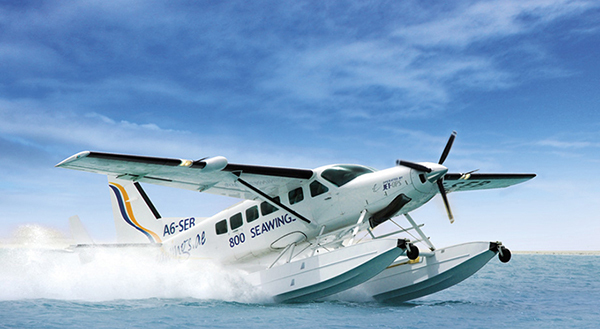 By travelling with the Company, you agree to accept the authority of the Pilot/Guide and accept their decisions. Our staff are entitled to a safe working environment and our guests to a great experience. Any threats to safety, being physical or verbal, or inappropriate behavior may result in removal from the trip. If a Pilot/Guide requires a guest to leave the tour, no refunds will be given and that guest will be responsible for their own travel costs and arrangements from that point. Vehicles may be equipped with dashcam technology that records high-definition sound and video. Footage may be used for legal, insurance and training purposes and may be used to verify performance related questions, queries or concerns.